PBA player Mark 'MacMac' Cardona is now in stable condition after being rushed to the hospital on Sunday for overdosing on prescription pills. Cardona, 34, is confined at the intensive care unit (ICU) of the University of Perpetual Help Hospital in Las Pinas after his vital signs stabilized, said his sister Rowena in an interview with DZMM. The former La Salle star is currently under observation but is conscious, the top official of his PBA ballclub, NLEX, told SPIN.ph on Sunday night. Cardona lost consciousness but was never comatose, NLEX president Rodrigo Franco added. ABS-CBN news was the first to report about the story. 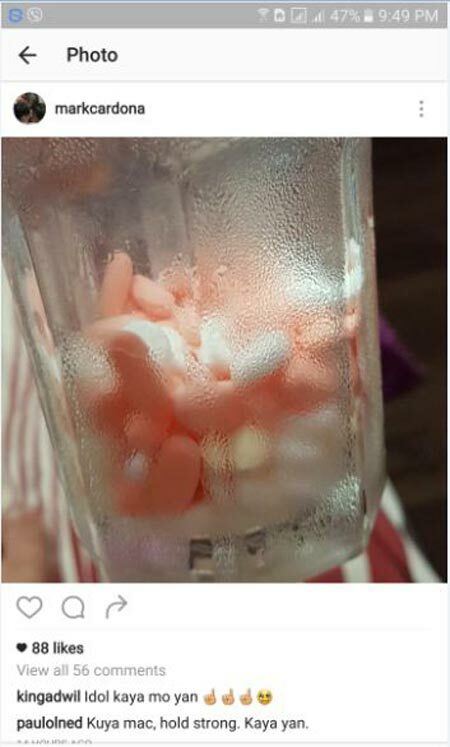 With his relationship with live-in partner Bianca reportedly on the rocks, Cardona, 34, allegedly took a huge amount of prescription pills which he even posted on his Instagram account this morning. He has erased all his other posts on the social media site. The former La Salle Green Archer made the headlines on the news program TV Patrol on Saturday evening, after his partner filed a complaint at a Quezon City police station for alleged domestic violence. Currently on the team’s reserve list after injuring himself in an accident while riding an all terrain vehicle a few months ago, Cardona has not been taking part in NLEX practices for the last two weeks. A source told SPIN.ph that Cardona is also beset with financial issues. Franco said he has already sent assistant coach Jay Serrano and team doctor Ton Arcanghel to the hospital to assist Cardona. “The team is providing whatever assistance that Mac Mac will need as of the moment. We are sorry to hear about this,” said Franco. “We need prayers for Mac. I hope he and his family can survive this test,” he added. The team is also leaving it up to the Cardona family to announce updates on his condition, Franco added. 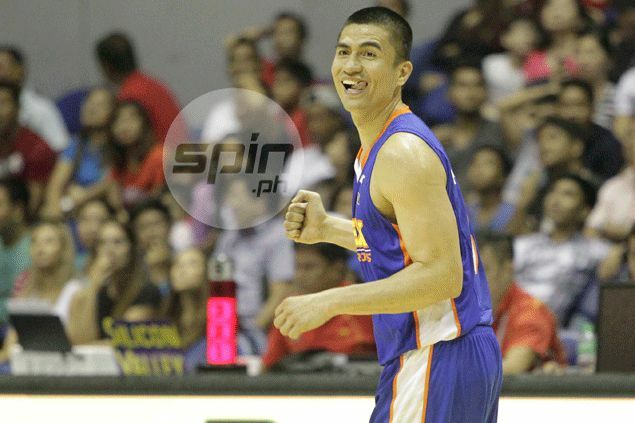 "Macma is part of the NLEX Road Warriors team. We are providing whatever assistance he needs from us during this time," Dulatre said. A number of fellow players have also fired tweets sending players to Cardona as his sister asked for prayers from the veteran guard's fans and supporters.